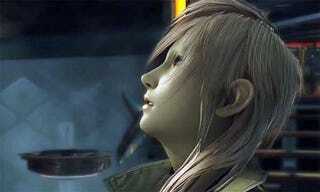 How many times have you seen this Final Fantasy XIII trailer? This could easily be your third, but the addition of English language voice acting and lip syncing make it worth watching again. For giggles, you can listen to it alongside the subtitled version, just to see the difference between the properly scripted and the quick and dirty localization. From this snippet, the voice acting seems more than satisfactory. What do you think?